Transforming the passenger and airport experience | Airlines. The inaugural Global Airport and Passenger Symposium (GAPS) will address the challenge of improving passenger experience in the face of rising demand, IATA has announced. 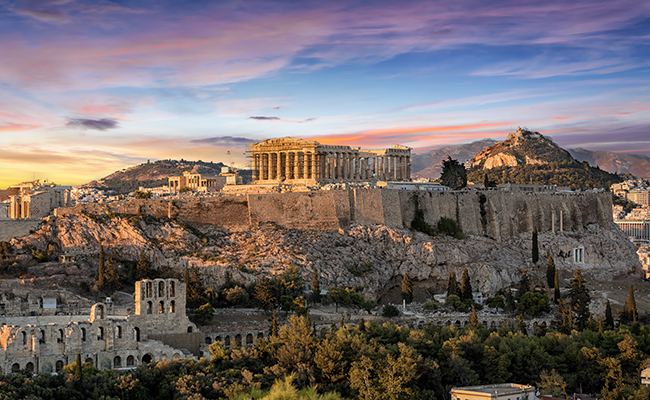 The three-day event, to be held in Athens, is expected to draw more than 500 senior delegates from across the travel value chain. The Seamless Journey: Back office efficiencies such as ONE Order and innovation in identity management such as ONE ID could revolutionize airport processes. “Air travel is expected to double by 2036. The industry will not be able to handle the growth or evolving customer expectations with the current processes, installations, and ways of doing business,” said Nick Careen, IATA Senior Vice President, Airport, Passenger, Cargo and Security. “GAPS brings together experts to share research and learnings and collectively shape solutions for the future passenger journey,” he explained. An exhibition showcasing the latest products, technologies and solutions that define the passenger experience both on the ground and in the air.